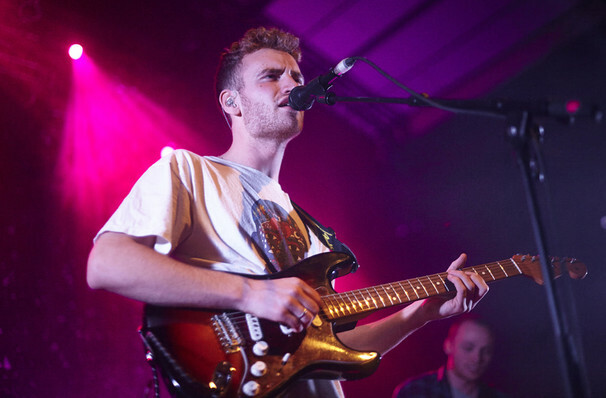 Tom Misch is not just another British boy with a guitar. At just 22, the musical chameleon can play, produce, mix and self-edit his art without sacrificing its spark. 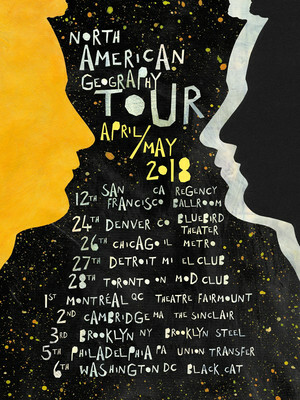 Following the announcement of the April 6th release of his debut album Geography, South Londoner Tom Misch is hitting US shores and bringing his new material along for the smooth and soulful neo-jazz ride. Inspired by the work of J Dilla and James Blake, Misch fuses mellow guitar licks with lilting melodies and hip hop beats to create genre-defying, expertly crafted tunes that belie his 21 young years of age. A talented multi-instrumentalist and producer, Misch first turned ears when he released Beat Tape 1 and Beat Tape 2, a soundcloud series that alerted new fans across the pond of his innate potential. The 2016 release of his Reverie EP solidified his status as one to watch, with Geography signalling his fully-fledged foray into the industry as an artist to be reckoned with. Sound good to you? Share this page on social media and let your friends know about Tom Misch at Ace of Spades. Please note: The term Ace of Spades and/or Tom Misch as well as all associated graphics, logos, and/or other trademarks, tradenames or copyrights are the property of the Ace of Spades and/or Tom Misch and are used herein for factual descriptive purposes only. We are in no way associated with or authorized by the Ace of Spades and/or Tom Misch and neither that entity nor any of its affiliates have licensed or endorsed us to sell tickets, goods and or services in conjunction with their events.